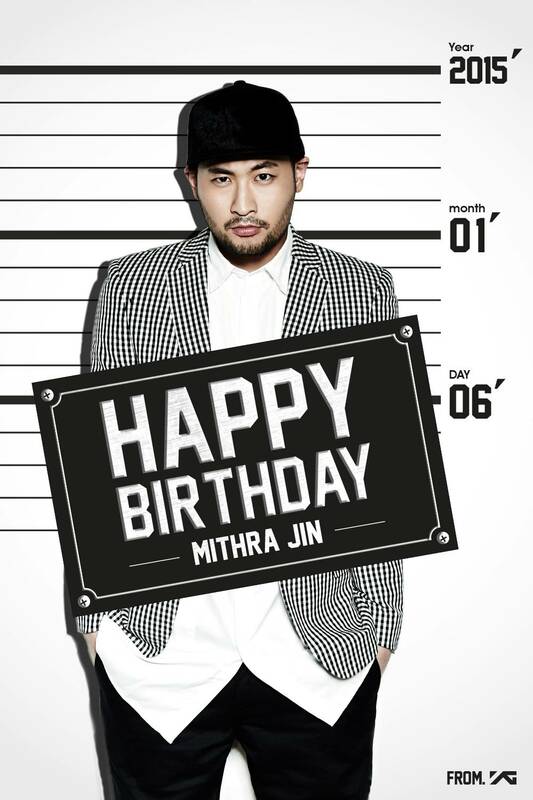 YG Entertainment says happy birthday to Mithra Jin. . HD Wallpaper and background images in the Epik High club tagged: photo. This Epik High photo might contain знак, плакат, текст, классной доски, and доске.